As we confront a credit crunch and different housing market, smart investors have come to realize that getting creative is one thing that really works. 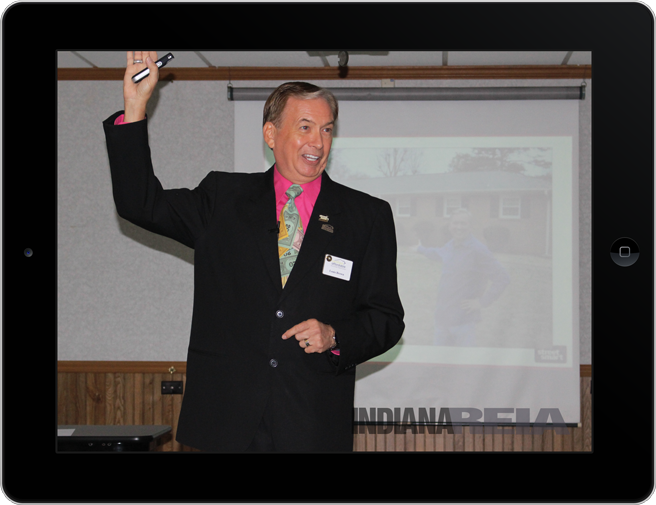 Indiana REIA™ is big on creative real estate but as markets and laws change we need to keep you abreast on what’s really working today. The key to the success of of REIA members is that we are a local group – not a hundred miles away, in a completely different market, trying to guess what’s working in our own back yards. 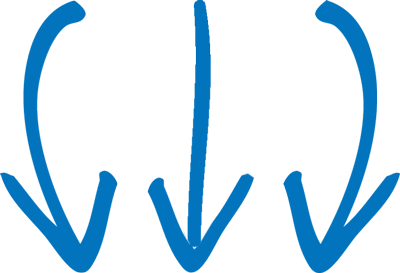 Based on several local investor success stories with Louis Brown’s program and mentoring we offer this training so you can see the exact ways to create profits with zero cash and no personal or business credit using creative deal structuring, from the traditional land contracts to unheard of techniques and government grants to help you make more money faster. Many of us want dependable, predicable, monthly income and several of the method in this training show how you can make about 30% more than a traditional flip. Also covered are the techniques to structure real estate deals with none, or very little, out of pocket money from the investor and what to say to sellers to get to a ‘YES’ for a win/win deal. Watch this exciting, profit-packed event to see how to flip houses for huge profits faster than you can acquire them, right in your own back yard. Students in all fifty states have long regarded the training, systems and forms created by Louis Brown at the best in the industry, across Canada and ten foreign countries including as far away as Australia and New Zealand. 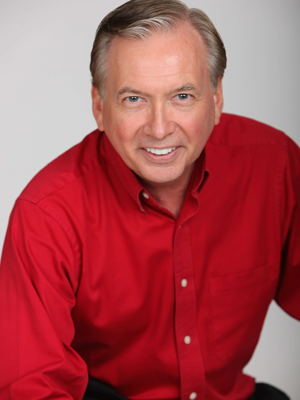 Quoted as an expert by many publications and authors, Lou draws from a wide and varied background as a real estate investor having been buying property since 1977. Lou has invested in Single-family homes, apartments, hotels, developed subdivisions and built and renovated homes and apartments. Each of these experiences has given him a proving ground for the most cutting edge concepts in the real estate investment industry today. He is known as a creative financing genius with his deal structuring concepts. Being a teacher at heart he enjoys sharing his discoveries with others including an Insider Interview™ with Scott FladHammer where Lou shares how he got started in real estate investing, the mistakes he made and how newbie real estate investors can invest smarter using his experiences. Like saving money? Thought so. 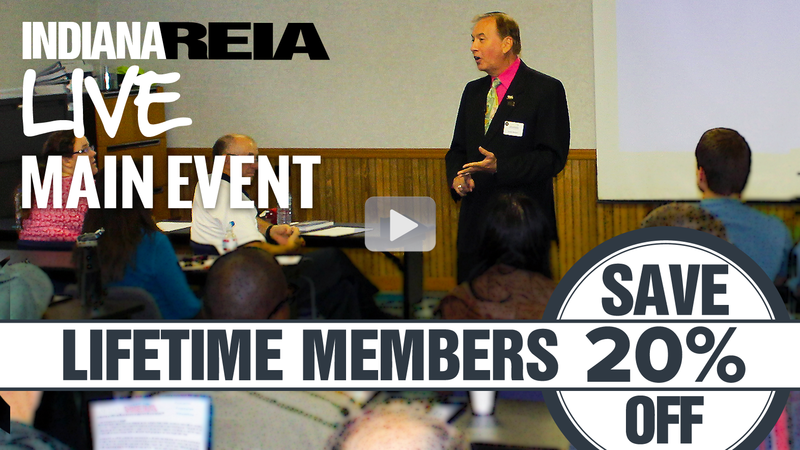 As a Lifetime REIA member you get 20% right off the top of this expert’s REIA approved offerings, courses and resources! Invest in yourself by ordering now so you’re armed with everything you need to make money and have fun in real estate. YES! 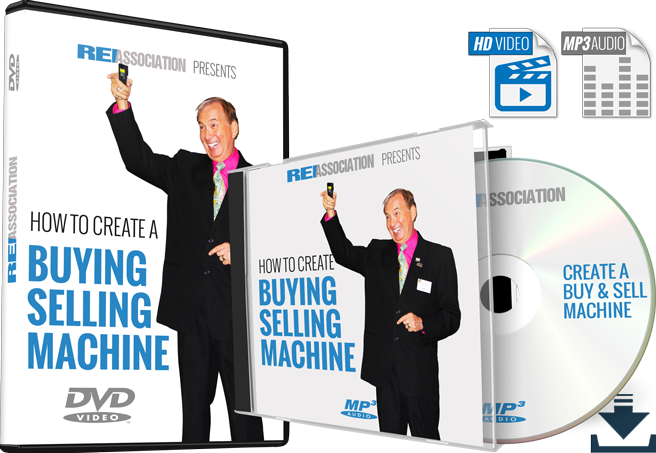 I want the course, Louis Brown’s coaching, bonuses and the special 2019 REIA discount price. Please contact me as soon as possible! Which training program are you interested in?